Ah, I see. 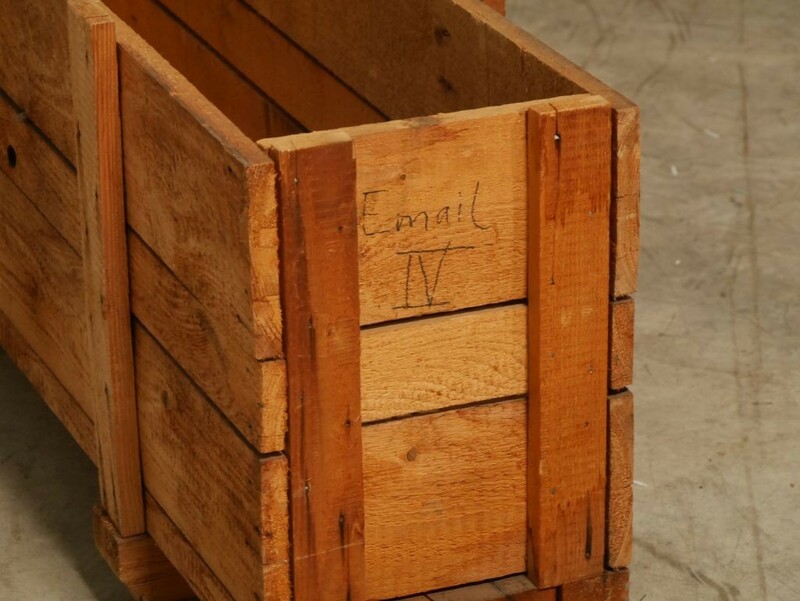 Put unwanted emails into properly labeled old unwanted crates and, and . . . 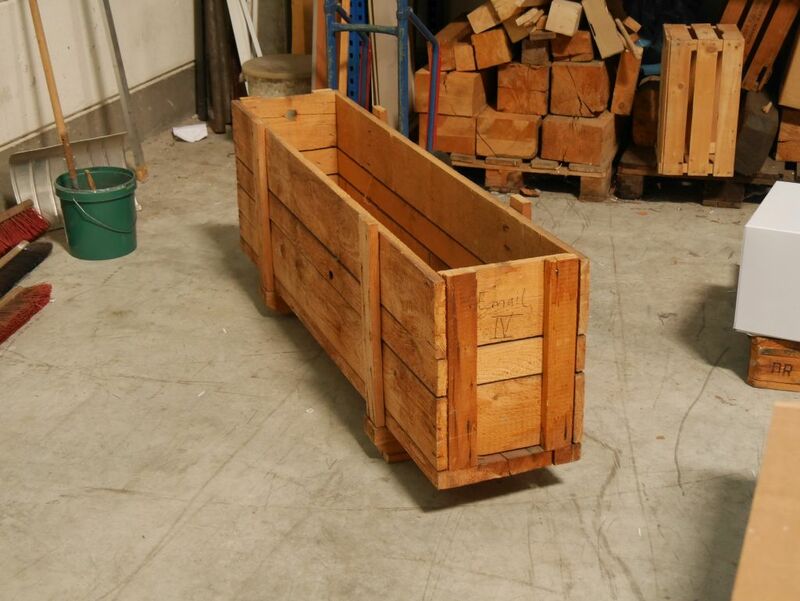 I could use the crate as a planting container in my garden! Old emails don’t take up much room, might help with drainage. To think that I passed this crate for over a month without discovering what a gem it is. Our chemist got the idea the very moment he saw it….